Gulf Shores' beautiful beaches and infectious energy will make you fall in love with this Alabama coastal town as soon as you arrive. Known for its sugar-white sand beaches, its crystal clear waters, and its abundance of activities and entertainment, Gulf Shores is an ideal destination for every beach lover. 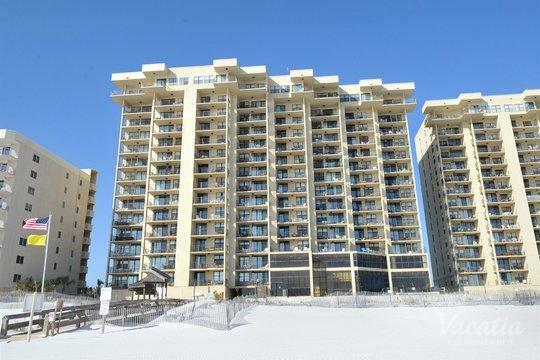 Whether you are planning a romantic beach getaway with your significant other or are planning a fun-filled vacation for your whole family, you'll be able to find your own slice of paradise in Gulf Shores. 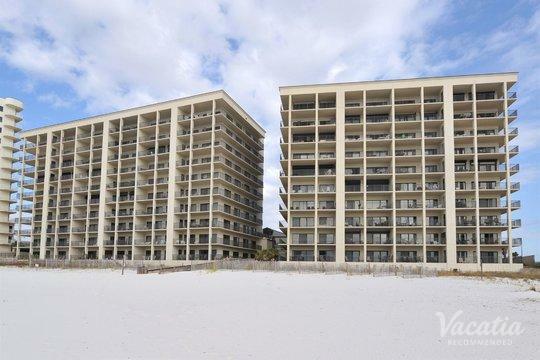 To find the perfect accommodation for your Gulf Shores vacation, let Vacatia take the reins and present you with the best vacation rentals in Gulf Shores. Vacatia's carefully curated list of vacation rentals is composed of high-quality rental properties in some of the world's most desirable destinations, including Gulf Shores. 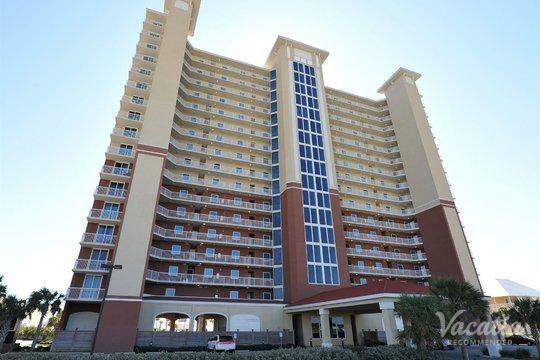 Vacatia's rental properties provide ample living space for larger groups, so if you don't want to cram your entire family into one small hotel room, you should rely on Vacatia to book one of the best two bedroom rentals in Gulf Shores. The sun-soaked shores of Orange Beach and Gulf Shores beckon numerous visitors each year, as there's something almost magical about this lively, picturesque beach town. Because Gulf Shores has so many kid-friendly activities and entertainment options, this Alabama coastal town is the perfect destination for your next family getaway. 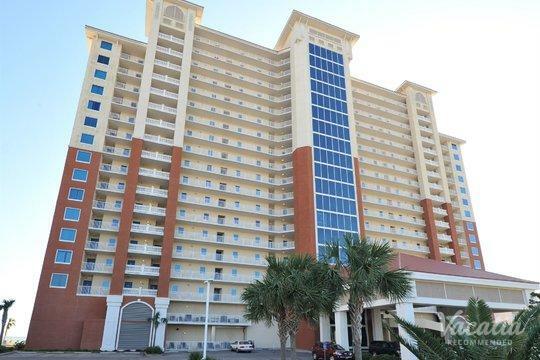 To ensure that your entire family has a great time in Gulf Shores, you should work with Vacatia to book your stay at one of Gulf Shores two bedroom condos. The extra space and comfort of a Vacatia rental property will help ensure that your Gulf Shores family vacation goes smoothly, as any parent knows that a bit of extra space and added conveniences, such as a fully equipped kitchen, can make a significant difference in the overall quality of a family trip. 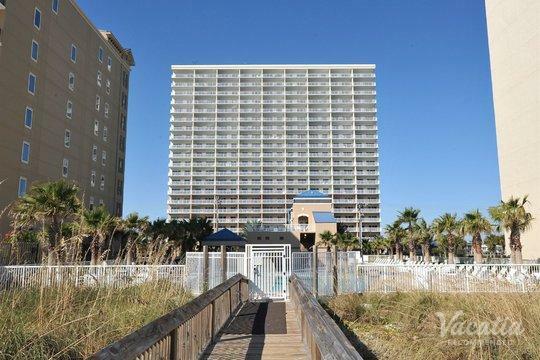 So if you want to plan a memorable family vacation, simply work with Vacatia to book your stay at one of the best two-bedroom condo rentals in Gulf Shores. Gulf Shores boasts over thirty miles of stunning white-sand beaches, and these beaches have something for every type of visitor. Whether you want to simply relax on the beach or enjoy some fun water activities, Gulf Shores has something you're sure to love. In addition to the abundance of beach and water activities in Gulf Shores, this Alabama town has plenty of great restaurants, shops, museums, and entertainment that the whole family will enjoy. Situated on the Gulf Coast, this popular beach town is regularly considered one of the best beach destinations in the south. 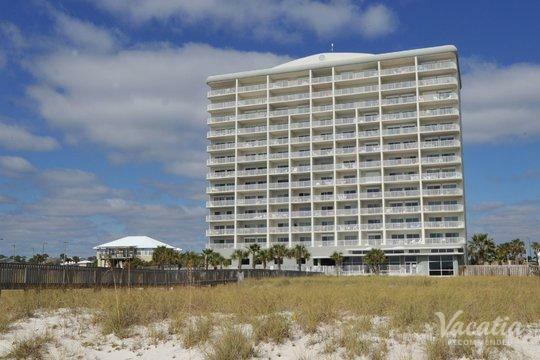 So if you want to enjoy some sunshine, some fresh ocean air, and some good old-fashioned fun, you should start planning your Gulf Shores vacation today. Let Vacatia simplify your trip planning process by helping you book one of the best vacation rentals in the area. 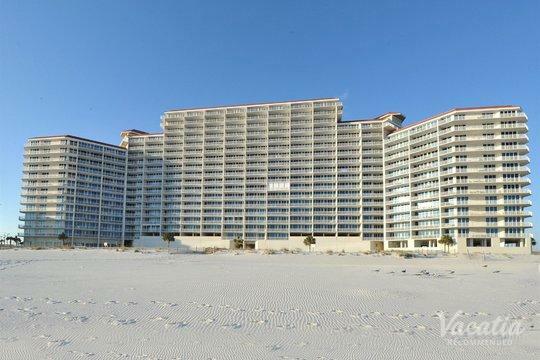 When you stay at a Vacatia rental property during your upcoming Gulf Shores vacation, you're sure to feel right at home in this idyllic beach town.